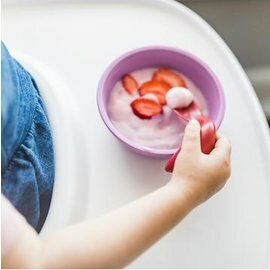 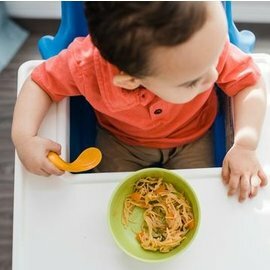 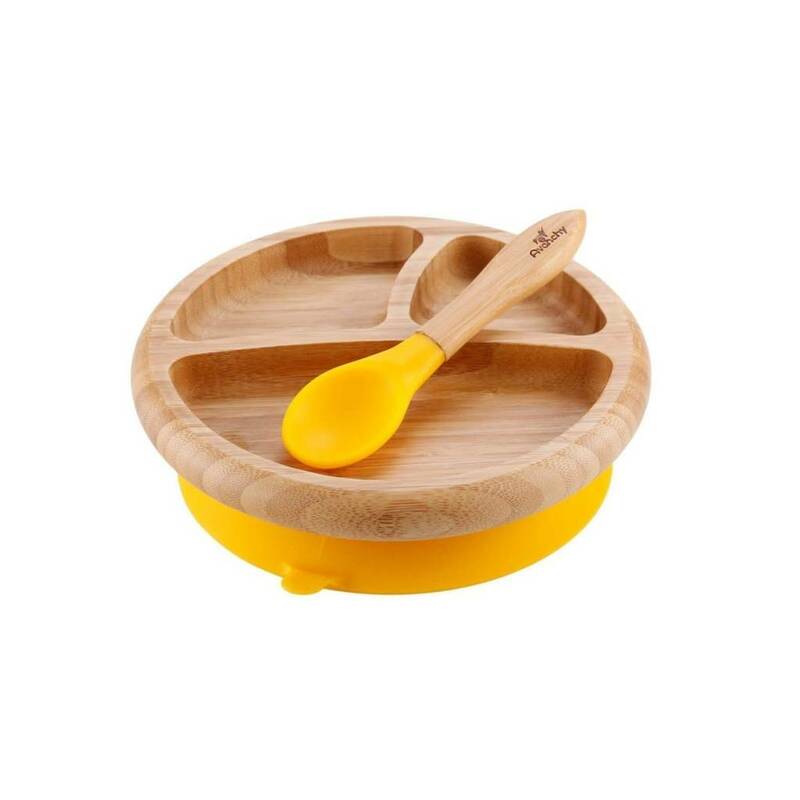 The Avanchy Bamboo Baby Plate and Spoon is a durable, no-slip solution to cleaner meals. The Avanchy Bamboo Baby Plate and Spoon is a durable, no-slip solution to cleaner meals. Crafted from lightweight bamboo and silicone, this set boasts a beautiful bamboo plate sectioned into three compartments. 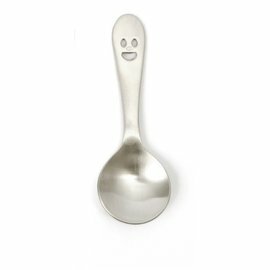 It also suctions to any flat surface for easy eating and even easier cleanup. 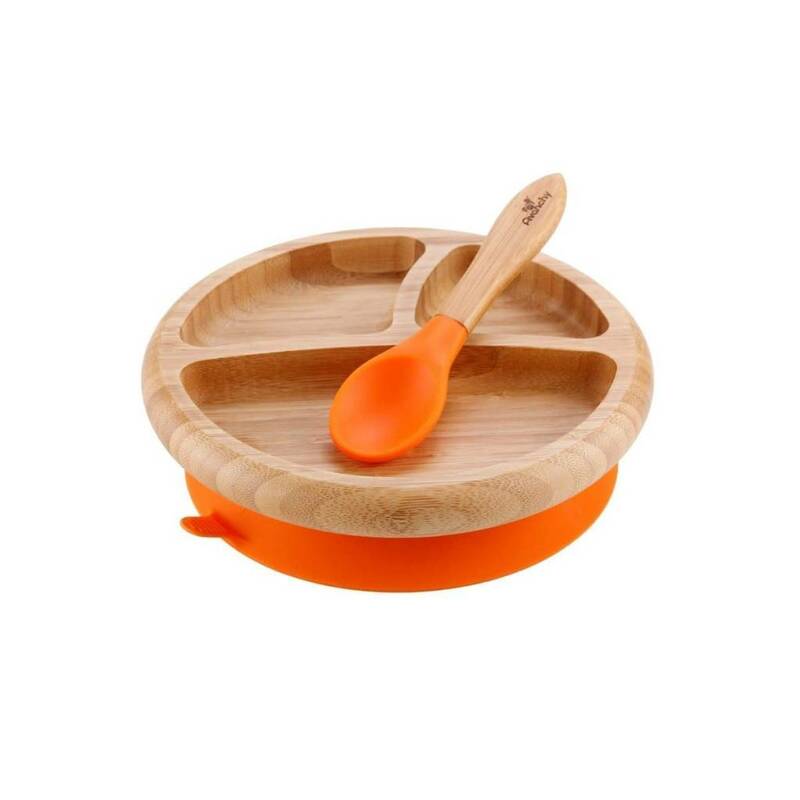 Baby can effortlessly grab and maneuver its long bamboo spoon with a sturdy, reinforced neck. 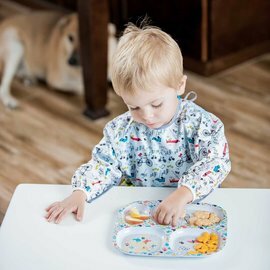 It’s hypoallergenic and free from harmful chemicals so your little one has a safer mealtime. 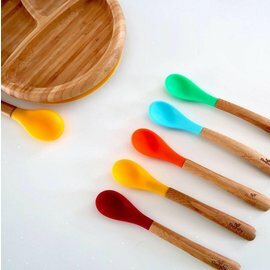 • Silicone ring can be removed for deep cleaning. 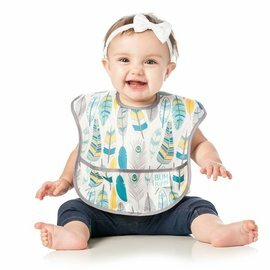 • Antimicrobial and antibacterial material. • Bamboo 100% biodegradable and environmentally friendly. 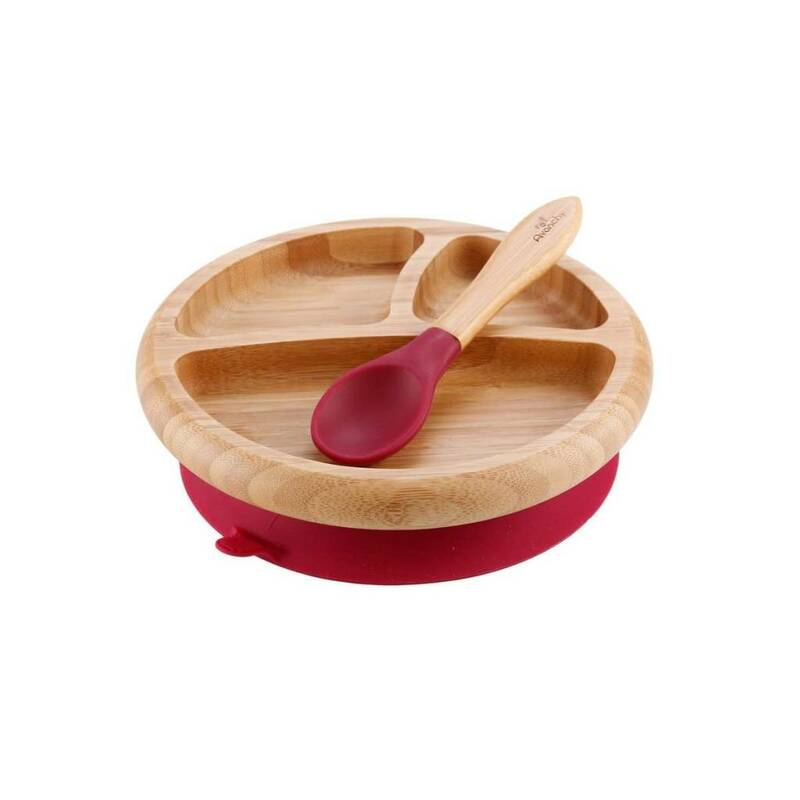 • Plastic, BPA, PVC, lead and phthalate-free.